During the first minutes of Facebook’s initial public offering, chaos reigned. Orders went unfilled, and some were unsure if their orders had gone through at all. And, given the dramatic decline of Facebook’s stock since its first few trades, there are more than a few annoyed investors. Facebook’s massive IPO has turned into to a painful money pit for many, as the firm’s shares decline. According to CNBC, the NASDAQ is also planning to hire IBM to ivestigate its trading system, to avoid future issues of similar form. 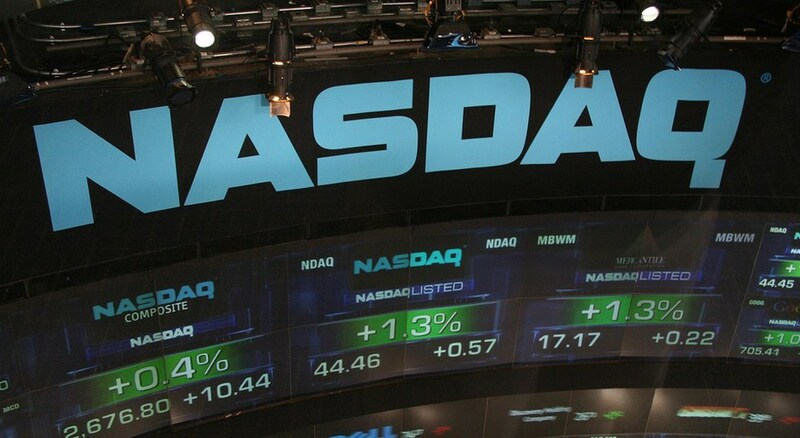 The issues at the start of the IPO were an embarrassment for the NASDAQ, and marked the start of the numerous problems with Facebook’s flotation. If this $40 million will settle the issue is an open question. It may not be enough for the exchange to avoid painful legal action.